Singles complain about harassment, deception online and hookups. They long for meaningful relationships that feel organic and contextual. Enter Facebook Dating– where daters use consideration over impulse. Dr. Sherman teaches mindfulness in dating to her clients, helping them find love with her inside-out relationship approach. 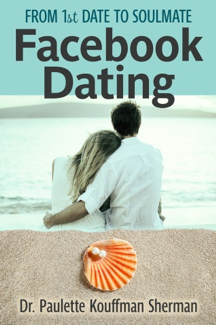 She feels that Facebook’s new dating platform is the perfect tool for her approach!